In addition to being the first and only extra virgin olive oil to carry the USDA Quality Monitored Seal, Pompeian has a wide family of products including blended oils, vinegars, cooking wines and cooking sprays for all your holiday cooking needs. 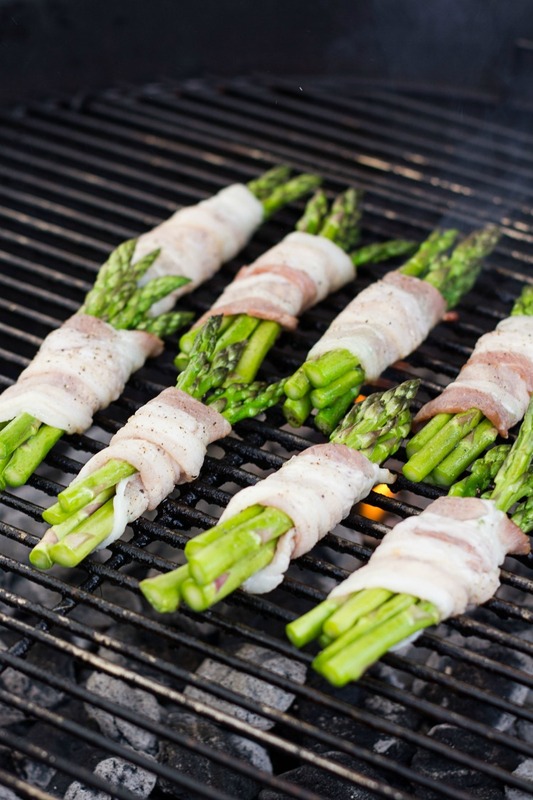 Perfect for a fall appetizer and for a holiday party, these grilled bacon asparagus bunches are delicious! Cut your asparagus spears so that they measure about 4 to 5 inches each. Place in large bowl or pan, drizzle the olive oil over them and toss till each is lightly coated. You may add ground pepper here (or any other seasoning) if desired. Cut each bacon slice in half. 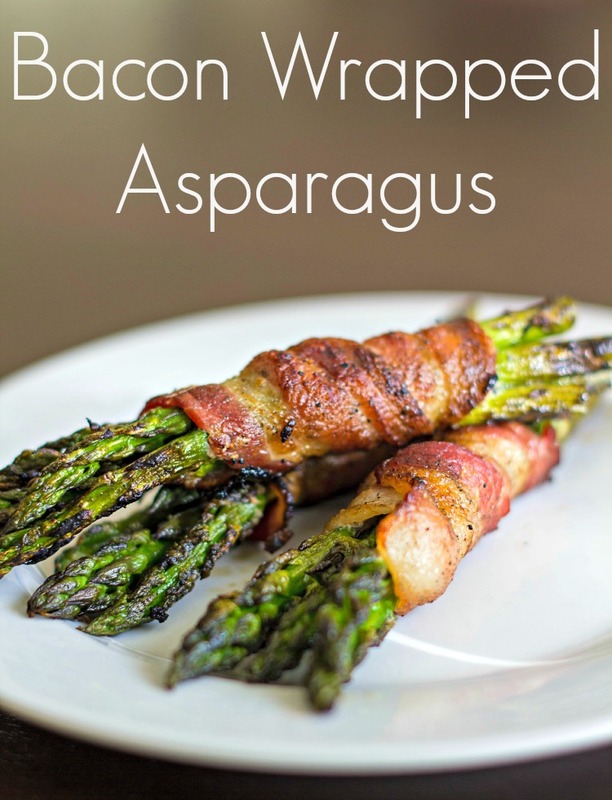 Wrap 4 or 5 asparagus spears with the half slice of bacon. Repeat until you've used up your ingredients. Place on a foil-lined tray to be taken to the grill. Grill for about 10 minutes (make sure to turn so the bunches cook evenly). 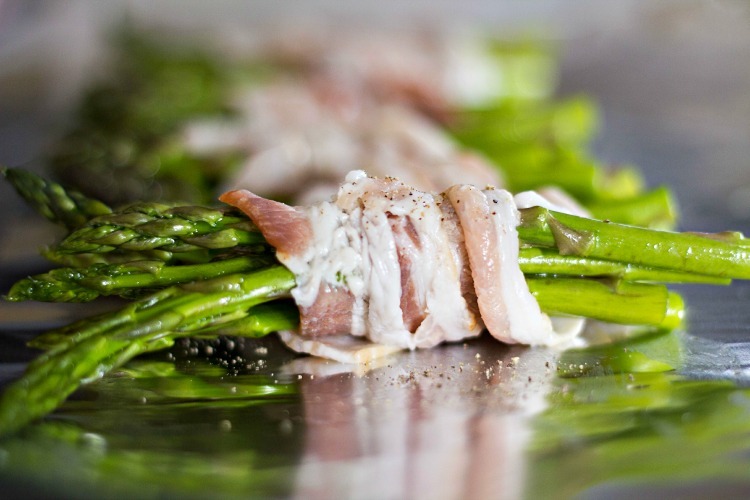 Bacon should be crisp, asparagus should be tender. Pompeian wants to help you create your very own personalized bottle of Pompeian Extra Virgin Olive Oil with one of your most cherished family recipes and a family photo. Head over to the Pompeian Label Maker tab on the brand’s Facebook page: http://on.fb.me/1GJh1Uq. Follow the steps to create and print a personalized label for your bottle of Pompeain olive oil. Look how great our label looks above! Wow, that looks delicious! Might actually get me to eat my veggies! That looks amazing. When my husband starts grilling this spring, I’m definitely putting these on the menu! I am not much of an asparagus eater, but this looks good enough to make me change my mind. You know. Recipes like this almost make me wish I could eat pork. I am totally drooling over here. I want to make this for dinner tomorrow night. I love this olive oil. This recipe look so yummy, asparagus is one of my favorites! Bacon makes everything better!!! 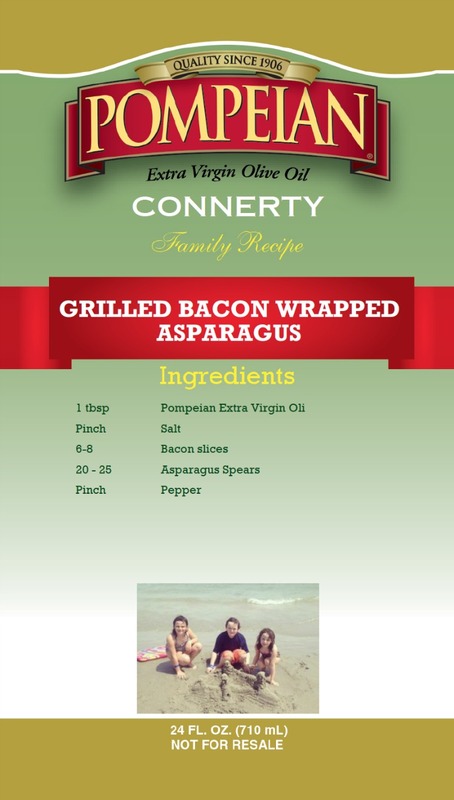 We love to grill our asparagus we will have to try it with bacon the next time! 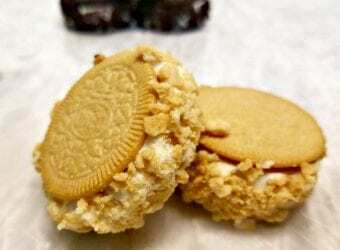 OH I have got to try this! Bacon and asparagus! Delicious! Two of my favorite things! I’ll definitely be trying this out. I can’t get enough asparagus. My husband makes these for me all the time!! 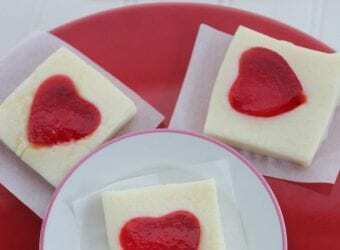 Such a tasty recipe!! YUM! 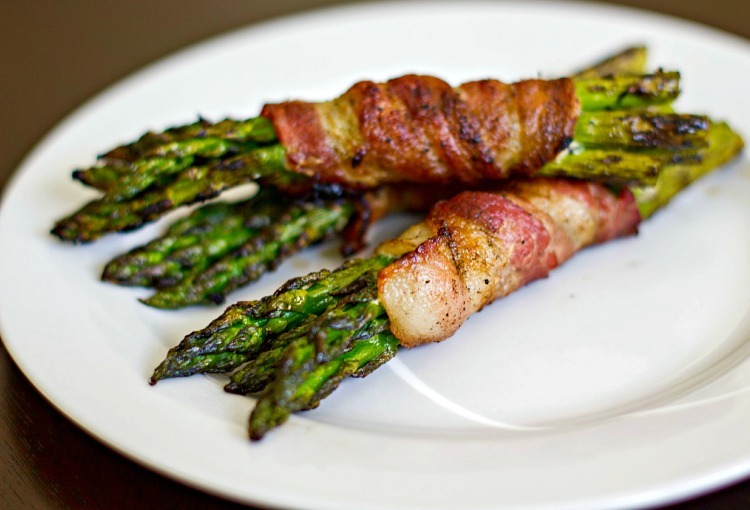 I love bacon wrapped asparagus a lot, it’s so yummy! This looks so delicious! I love bacon and asparagus. I love finding new bacon recipes! I will have to try this out! Oh yes please! I will take all of it! I love bacon and asparagus. Looks delicious! Yum! 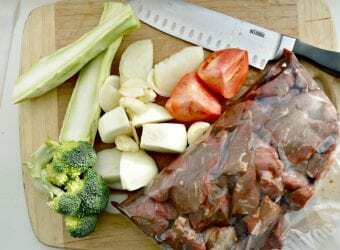 That looks simply delicious, I tried this once but I wrapped individual spears, didn’t turn out very well. 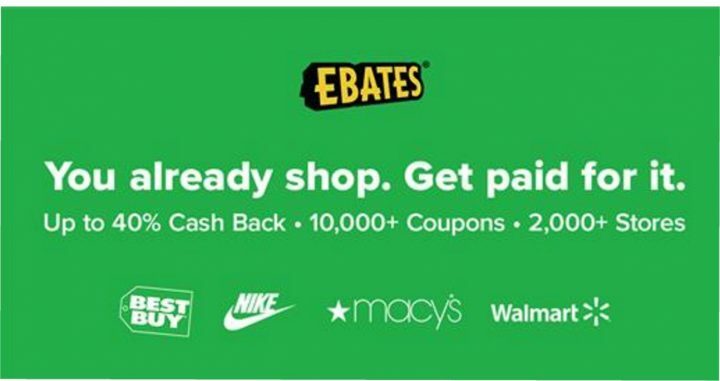 I’ll try the bundle next! I have some asparagus in the fridge. I think I’ll try this tonight! Thanks! 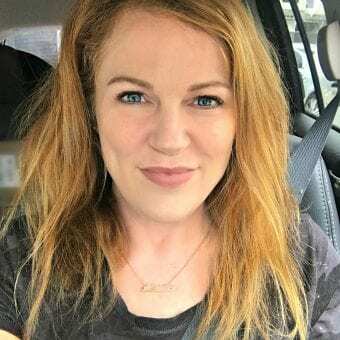 Oh I love both – this sounds amazing and right up my alley! I so need to make this! This looks good and this is something I like making when asparagus is in season. I have a patch out in the garden and when they come up there is nothing better than getting a bunch and making this- it really is a treat when its freshly picked! I have never tried makiing it on the grill like you are showing- are you using the Big Green Egg to do that? We use wood, and it just isnt consistent enough to do this unless it has burned down very very low. I might try it on the grill though next spring. I love these custom lables. 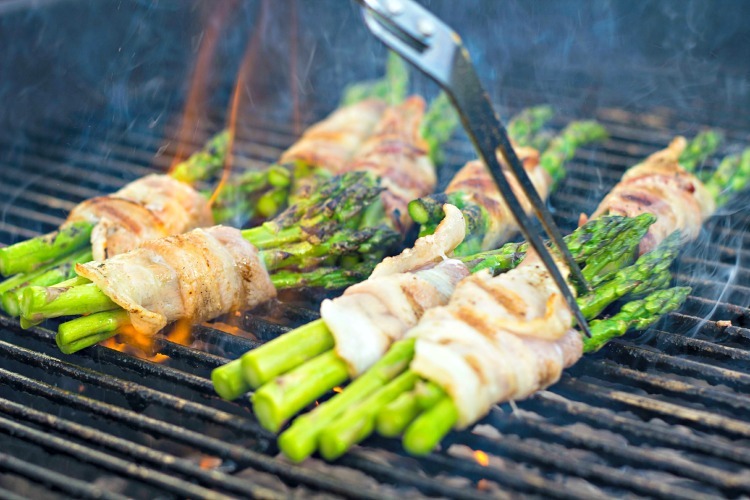 I’ve never grilled bacon or asparagus, but this recipe looks amazing and easy. Now thats how to eat asparagus. Bacon makes everything better. Wow, I never thought of making a delicious vegetable like this on the grill – I would love to try this! 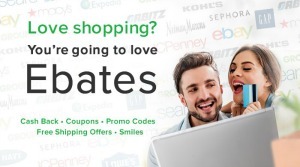 It is fancy enough to be company fare, inexpensive enough for every day!! !